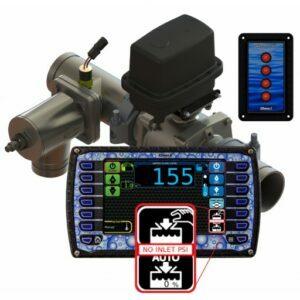 Class A Foam Concentrates - SOS Safety International Inc.
Chemguard manufactures a wide range of Class A foam concentrates for use in a variety of firefighting applications. 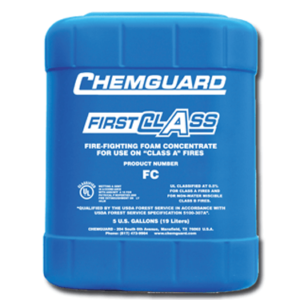 Chemguard manufactures a wide range of Class A foam concentrates for use in a variety of firefighting applications. 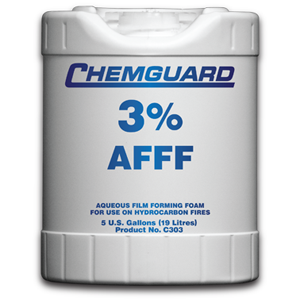 When proportioned with water, Chemguard Class A foam concentrates change the water properties, reducing the surface tension and allowing greater penetration into all Class A fuels. A mixture of foaming and wetting agents, our Class A foam concentrates also give water a superior foaming ability so it clings to surfaces with minimal run off, which speeds extinguishment and reduces water usage. In addition to wildland operations, Chemguard Class A foam is effective in fighting many deep-seated fires, such as paper, tires, and wooden structures.